Osborne became the first female president of the BOA last year. 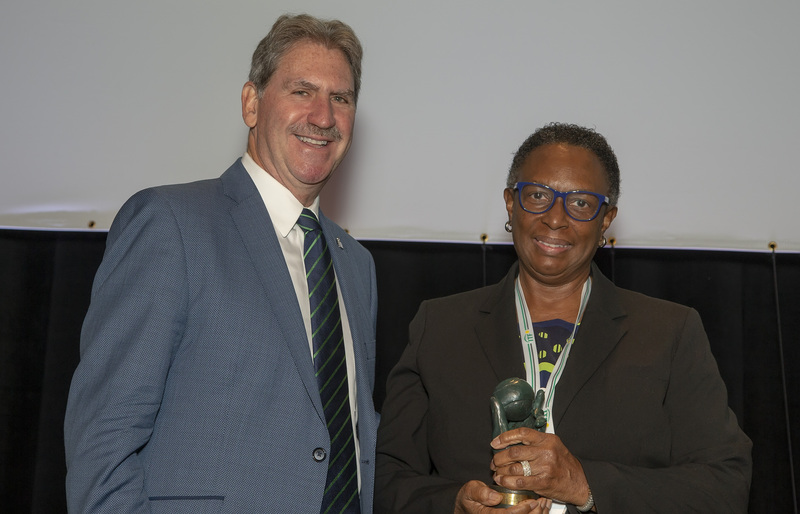 A well-known tennis administration, she served as Vice President of the Barbados Tennis Association from 2001 until her resignation in October 2017 to take over the leadership of the BOA. She was responsible for junior tennis for many years and is an experienced tournament director of the International Tennis Federation junior world ranking events. From 2012 until her resignation in 2017 she served as one of the official organisers of Davis Cup ties hosted by Barbados.